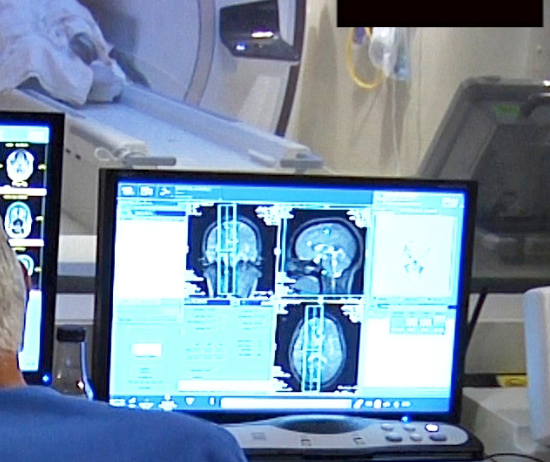 UVA’s Scott Sperling and Jeff Elias, who already used focused ultrasound to treat essential tremor, have just published the results of a small study showing the efficacy of the technology in Parkinson’s Disease. 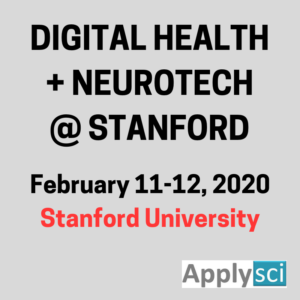 The Sync Project has developed a novel, music-based, non-pharmaceutical approach to treating pain, sleep, stress, and Parkinson’s gait issues. Recent studies showed Parkinson’s patients improved their gait when listening to a song with the right beat pattern, and post surgery patients used 1/3 the amount of self-administered morphine after listening to an hour of music. 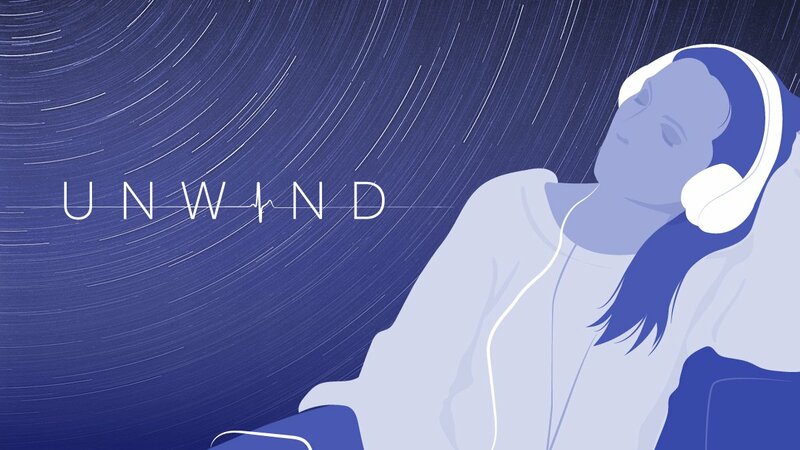 Lifestyle applications include Unwind, an app detects ones heartbeat, and responds with relaxing music (customized by machine learning tools) to aid sleep, and the Sync Music Bot, which uses Spotify to deliver daily music to enhance work, relaxation, and exercise. 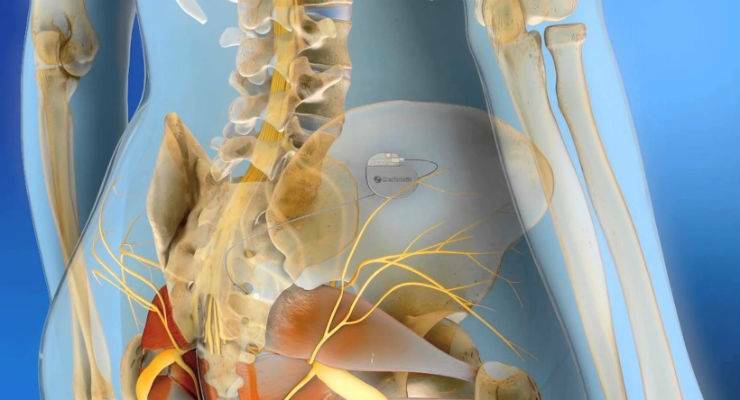 With further clinical validation, this non-invasive therapy could replace drugs for better, targeted, personalized interventions. 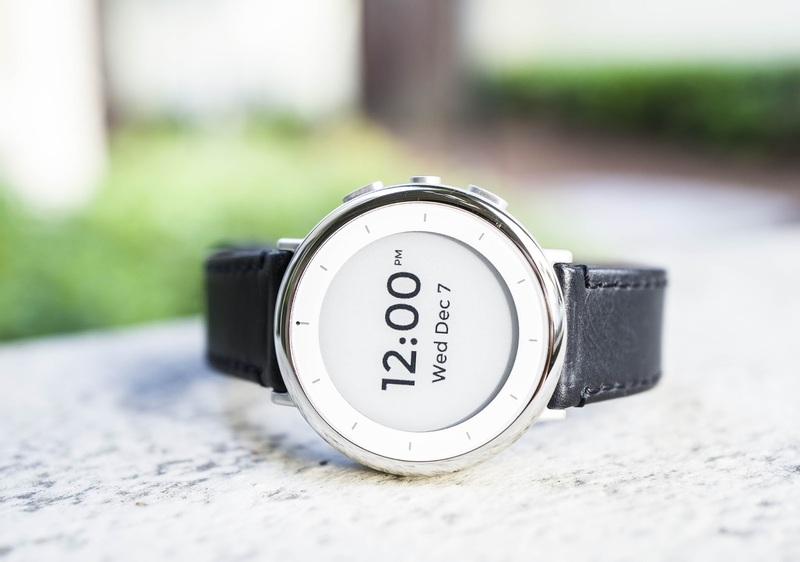 The watch will be used in Verily’s current and forthcoming studies, such as the Personalized Parkinson’s Project, meant to track progression, and the Baseline study, meant to understand transitions between health and disease. 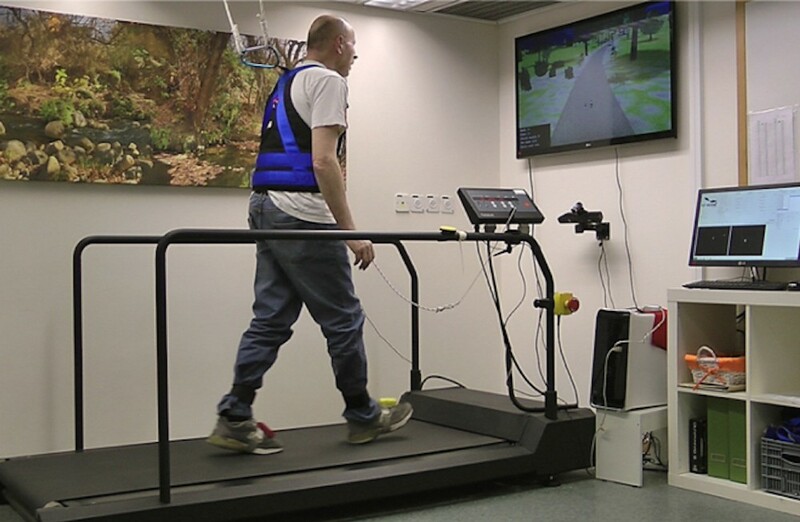 Tel Aviv University’s Jeff Hausdorff has created a virtual reality treadmill system in an attempt to prevent falls in Parkinson’s and dementia patients. Current interventions focus on improving muscle strength, balance and gait. By integrating motor planning, attention, executive control and judgement training, using VR, therapies can also address the cognitive issues associated with falls. In a recent study of 282 participants, 146 did treadmill + VR training, and 136 did treadmill training alone. VR patient foot movements were filmed and shown on a screen, in order for them to “see” their feet walking in real-time. The game-like simulation included avoiding and stepping over puddles or hurdles, and navigating pathways. It also provided motivational feedback. Fall rates were similar in both groups before the training. Six months after, those who participated in the VR intervention fell 50% less. Those who did not train with VR had consistent fall rates. The biggest improvement was seen in Parkinson’s patients. Patients can receive the combined therapy at the Hausdorff-led Center for the Study of Movement Cognition and Mobility at Tel Aviv’s Ichilov Hospital. Click to view the Tel Aviv Sourasky Medical Center video. Michael Cima and MIT colleagues have developed a more precise tool to measure dopamine in the brain, to be able to study its role in in learning, memory, and emotion. The new carbon electrode based technique can cover more of the brain, and provide longer, more accurate neurotransmitter readings, than previously possible. The goal is a better understanding of neurtransmitter related diseases, and potential therapies to boost dopamine levels, in conditions that dysregulate it, such as Parkison’s disease. 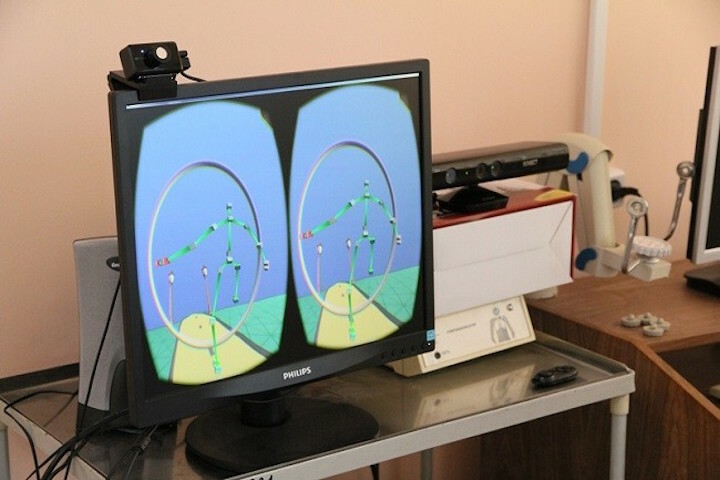 Tomsk Polytechnic and Siberian State University scientists David Khachaturyan and Ivan Tolmachov have developed a VR based neurodegenerative disorder diagnosis system. The goal is the early detection and tretment of diseases, including MS and Parkinson’s. The next step is the use of VR systems, like Glass and Kinect, for personalized rehabilitation. 50 subjects, both healthy and already diagnosed, used VR headsets, a non-contact sensor controller and a mobile platform during a variety of activities. Changes in posture and balance were detected, and compared to a human skeleton model of 20 points on the body. Deviations from the model indicated disease. Differences in reactions of those with difference diseases was also noted — Parkinson’s patients experienced hand tremors, and others experienced compromised coordination. A clinical trial will be completed in 2017. 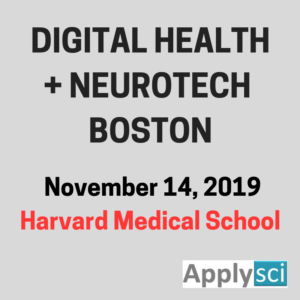 Those with implanted neurostimulators, which send electronic signals to targeted areas of the brain to block symptoms, can have a more active role in the management of their diseases. Parkinson’s, essential tremor and dystonia patients will hopefully benefit from the initiative. 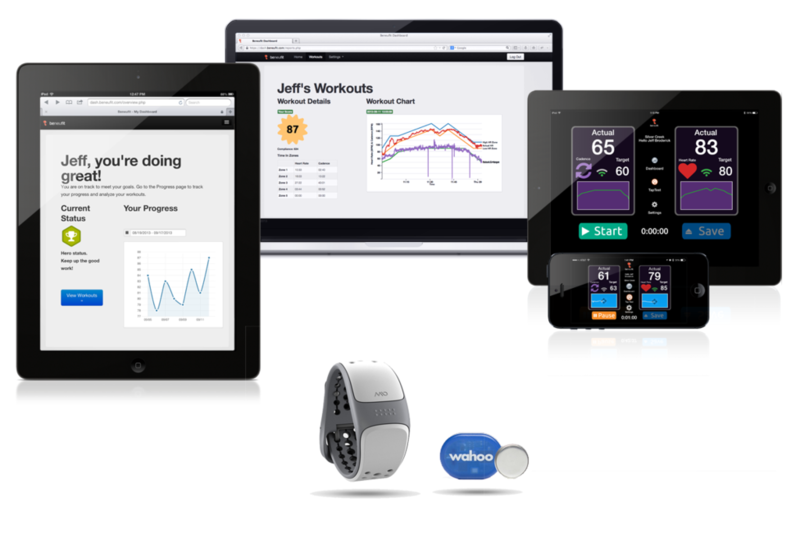 Data from the devices will be sent to a patient’s mobile devices, including phones, wearables and tablets, in real time. It can also be sent directly to a doctor to help them better understand patient symptoms and progress, and appropriately adjust therapies. The two companies announces a similar partnership for the management of diabetes earlier this year. MIO and Beneufit have partnered to develop wearables to target the symptoms of Parkinson’s disease. The pdFIT exercise app was developed to improve manual dexterity and fitness levels in Parkinson’s patients. 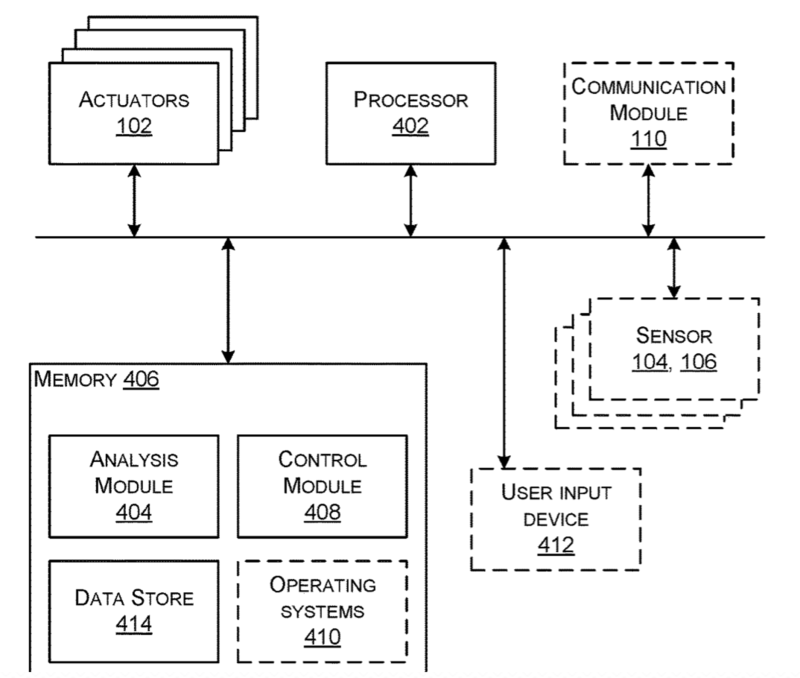 The wearable continuously monitors progress via sensors on the wrist. The company claims that its Optimal Heart Rate technology cancels noise caused by movement, due to an added accelerometer. This improves the accuracy of the heart rate monitoring algorithm.